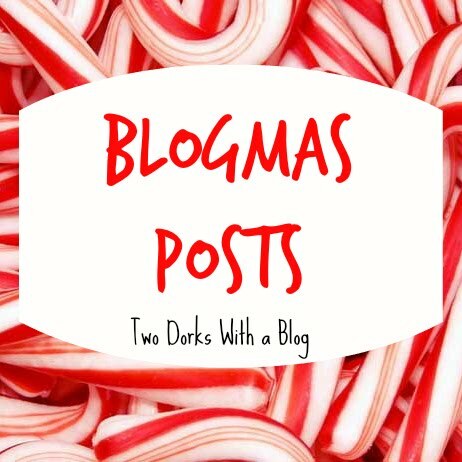 Guys it's my last post by myself for Blogmas!!!! I'm a little bummed, but also a little relieved because you have no idea how many nights I have stayed up until 11 writing because I'm to lazy to do it when I should. Hey guys! How are you? Getting ready for New Years? This time of year always REALLY excites me, because I love trying to make myself a better, healthier person. Half the time I always wind up eating ice cream, but I just love the feeling I get when I know I'm trying to be healthier. So today, to play with that feeling a little bit, I'm going to talk about New Years resolutions and how to make a good one for you. 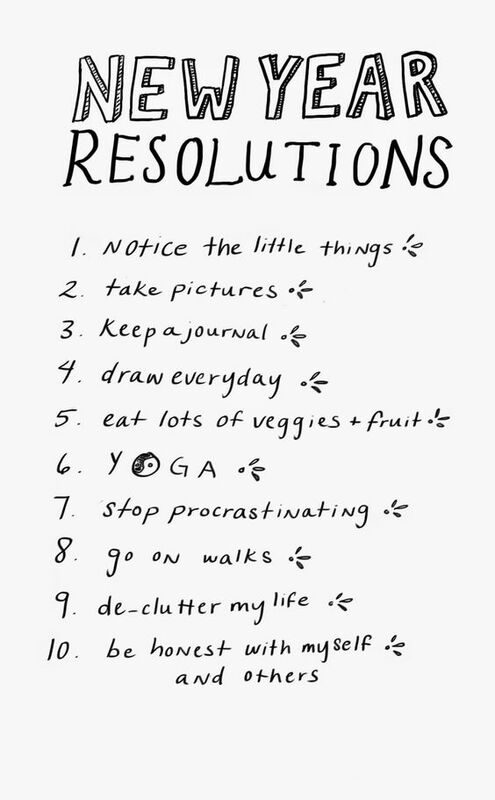 I'm also going to share my resolution and give you some inspiration if you don't have a resolution yet. So first of all, you need to make it something that you don't really want to do. If you don't want to do it, it's probably something you need to do. 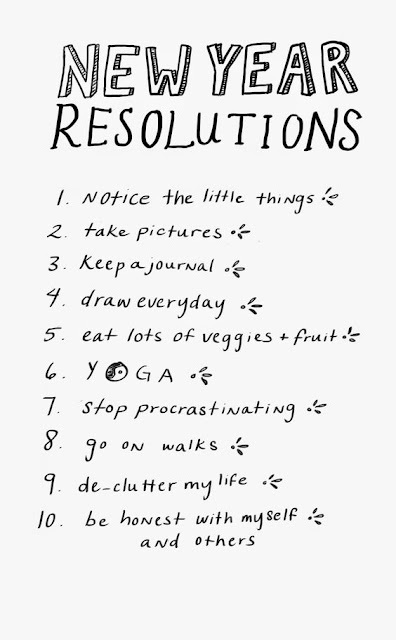 Trust me, half the things I am doing in the New Year are things I don't really want to do. Usually you want the end result, but you don't want to go through the process of doing it... When I started playing piano, I hated it. I didn't like to practice, I just wanted to play the Beethoven and Mozart RIGHT AWAY. Now eight years later, I have this crazy huge passion for it, and end up staying at my teachers house for like and hour and a half when I should be staying for thirty minutes. So yeah. You will be SOOO glad you did it in the end. Second, it needs to be possible. If you KNOW that you can't get to the gym every single morning because you have classes or work or whatever happens, DON'T SET A RESOLUTION LIKE THAT. You are pretty much setting yourself up for failure and stress. Promise yourself to go to the gym three times a week. If you do this, you a) won't be sore, b) won't fail, and c) won't be under stress because of that failure. Sorry they are really small so you might have to click on the actual picture to see it bigger. I honestly think that the 10 Tips for a Mindful Home are actually some really good ways to internalize your mind and really keep yourself happy and calm. I love these little things because they really do help.